Monolita has several award winning resort architecture to her name, and also have been involved with several heritage and transformation architecture projects, in and outside Kerala. She has been part of the Urban Design team for the City Corporation, working on various Heritage and Renewal plans for the city. Chatterjee is also one of the empanelled architects for Archeological Survey of India, South Zone, and has worked on several Heritage renewal projects for the ASI. She has been the coordinator for the Kerala leg of University of Georgia, ‘Studies Abroad Program’ on Sustainability Studies. 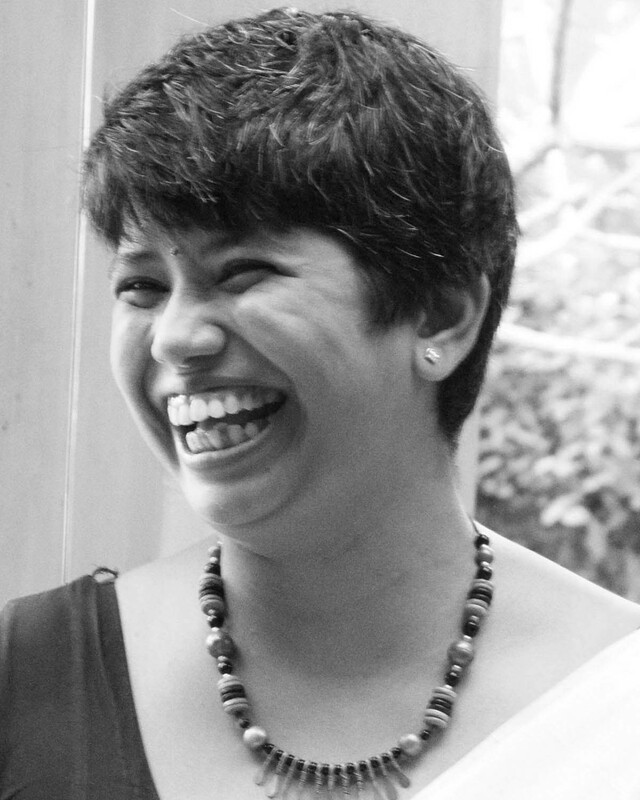 She also teaches Design Studio to Third Year Students of Architecture in KMEA College, Kochi. Technical Associate, Corporation of Cochin, Heritage & Tourism. Museum and Site Museum Consultants, Archeological Survey of India.